Enterprises must transition to contextualizing their data instead of just collecting it in order to fully leverage their data as a strategic asset. Existing data management solutions such as databases and data lakes encourage data sprawl and duplication. 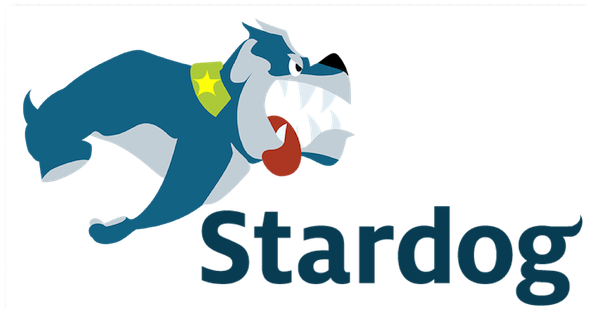 However, true data unification can be achieved with a Knowledge Graph, which seamlessly layers on top of your existing data infrastructure to reveal the interrelationships in your data, no matter its source or format. The Knowledge Graph is also a highly scalable solution since it retains every analysis performed as a reusable asset -- drastically reducing the need for data wrangling over time. 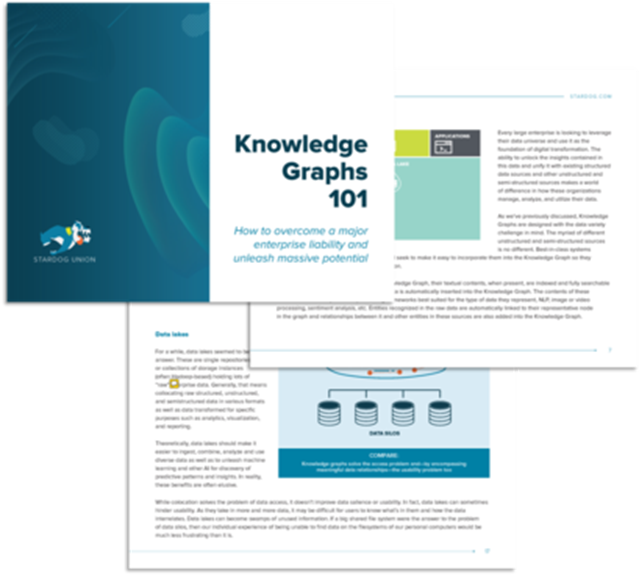 Download Knowledge Graphs 101 to learn how this technology differs from a graph database, how it compares to MDM and data lake solutions, and how to leverage artificial intelligence and machine learning within a Knowledge Graphs.